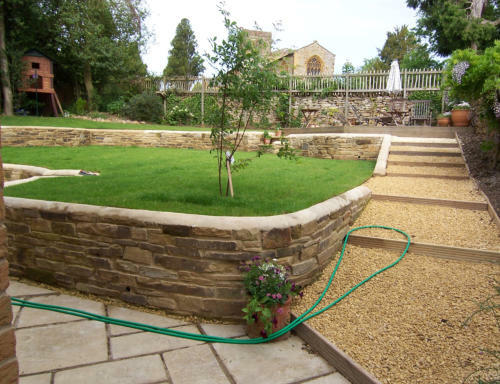 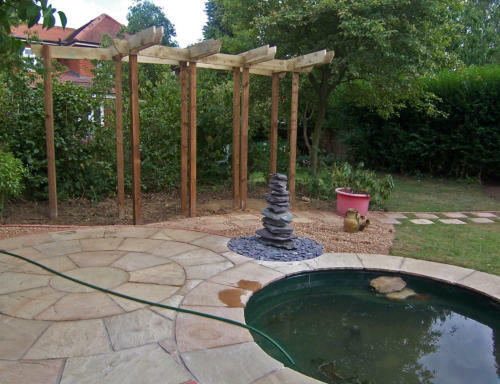 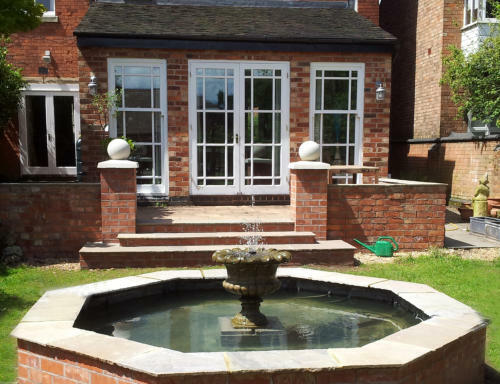 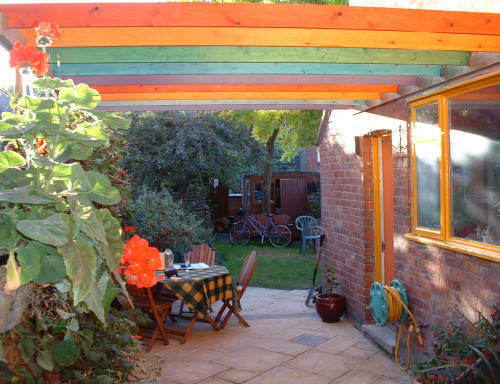 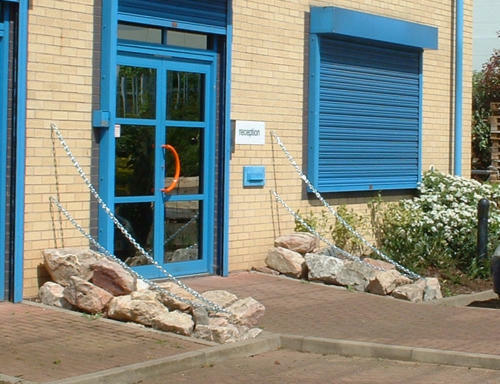 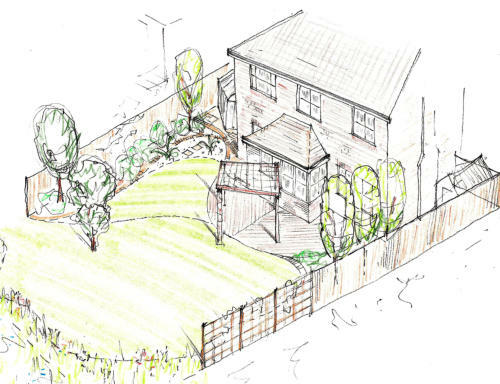 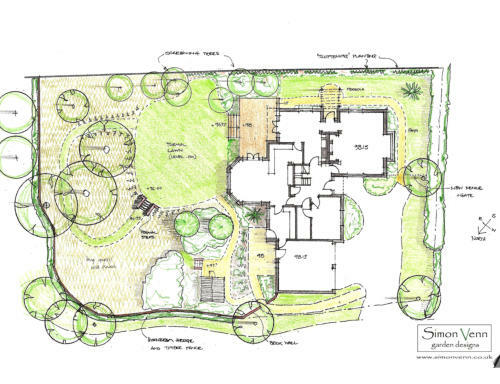 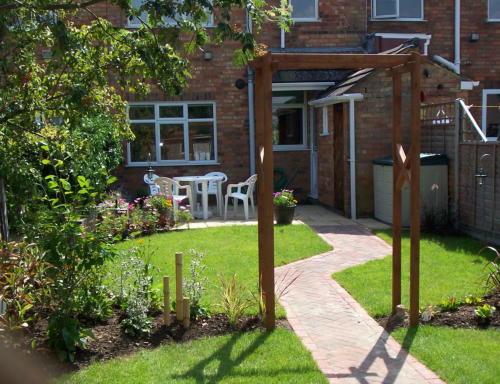 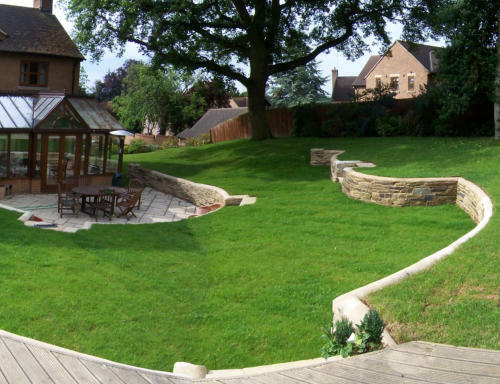 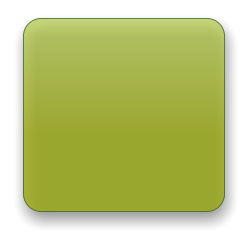 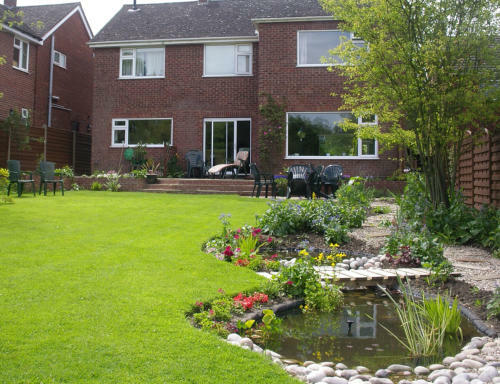 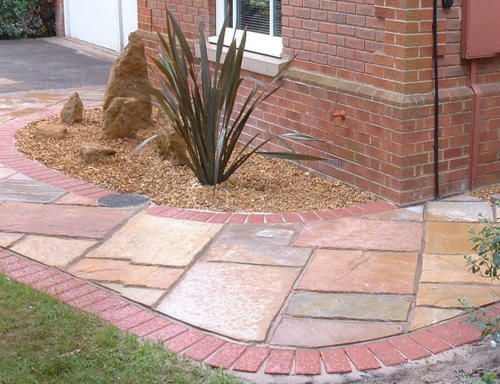 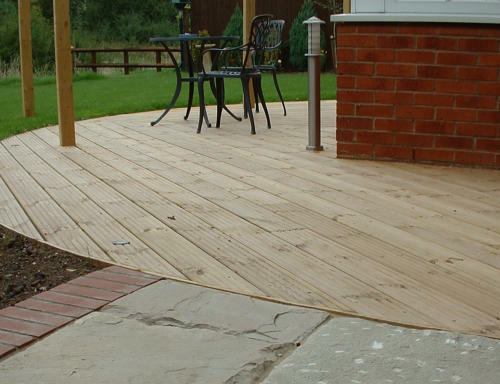 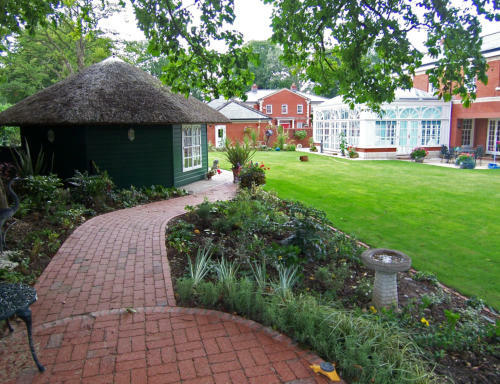 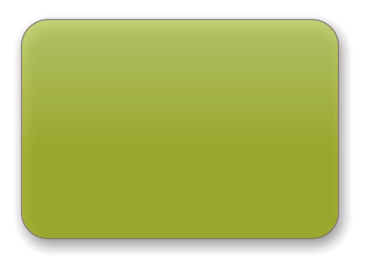 Long established and local Simon Venn garden designs was formed in April 2004 and have, since then, been providing high quality Garden design (and build) services within a 25 mile radius of Rugby, Warwickshire. 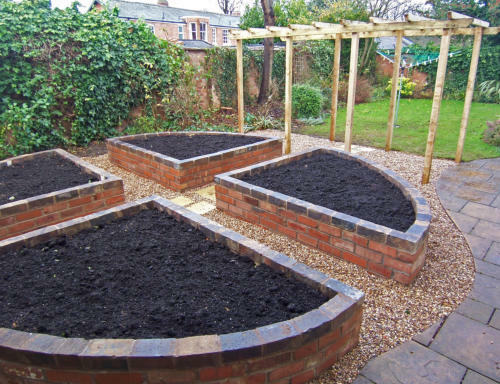 Award winners We were awarded the prestigious RHS silver medal at the BBC Gardeners’ World Live show in Birmingham in 2005 for our ‘Childs Play’ garden. 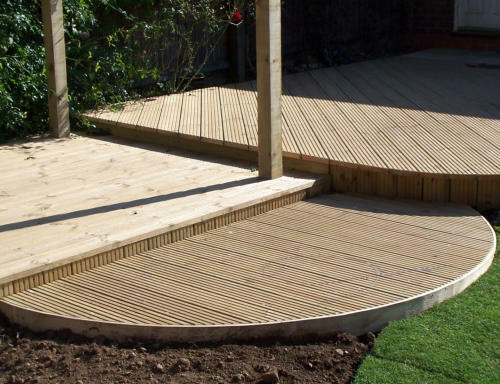 When we need to engage partners on a project; eg, plantsmen, engineers, contractors, etc, they are all fully qualified and long-experienced. 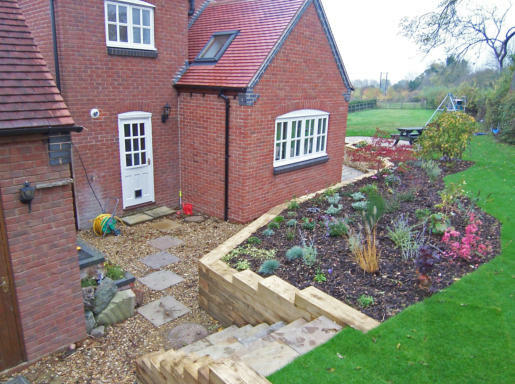 Here are some images of our work; our vision and our quality, where we have helped clients achieve unique gardens, small and large, that add value to their lives and to their homes.